Businesses need to store their file collections economically, which means space-efficient, time-efficient open shelving storage is a must. Our open shelving units have been specially designed with this in mind. 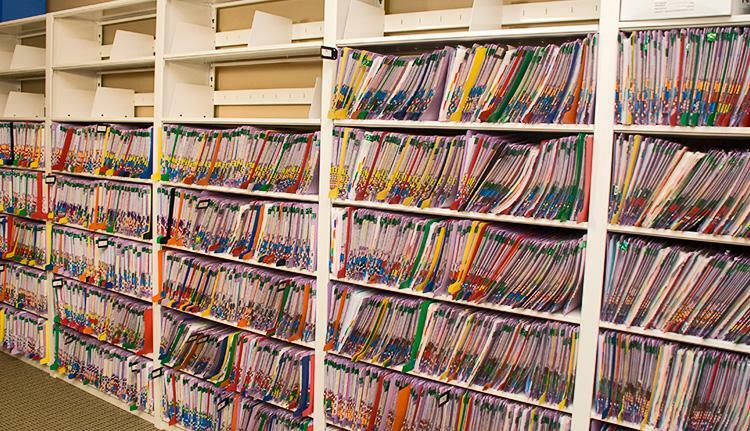 FSS open shelf filing allows folders to be clearly visible and within close reach, providing efficient retrieval. Our open shelving units are strong and durable, yet attractive for any office environment. Open shelving costs less per filing inch than filing cabinets and creates three times more filing space per square foot. 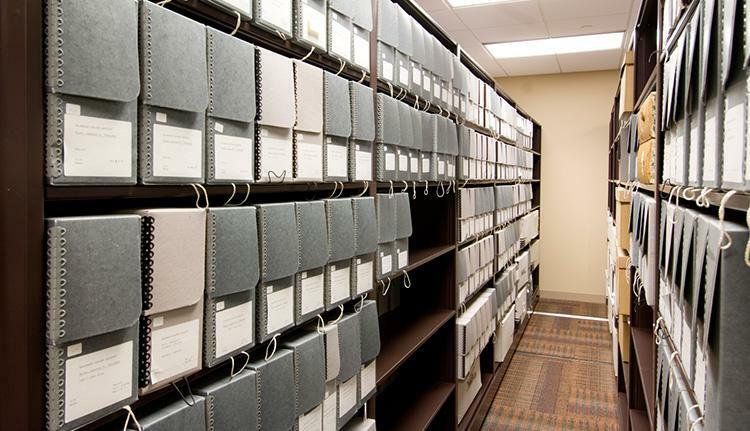 Files remain clearly visible and close at hand, greatly reducing retrieval time. Our open shelving units maximize filing space and improve filing efficiency. Full-width shelf supports provide exceptional strength and double steel shoulder rivets attach securely into uprights for rigidity. For those situations when floor space is limited, heavy-duty shelving is field-proven to be ideal for mobile or compact applications. Its easy-to-assemble units are aesthetically designed, and maximize file storage per square foot. No need for nuts, bolts, clips or complicated sway braces. Simple assembly and great looks year after year.